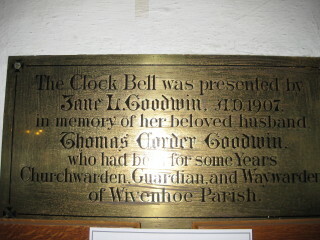 This plaque in the back of St Mary's Church marks the gift of a Clock Bell by Jane Goodwin in memory of her husband who was a Churchwarden and who died in 1906. 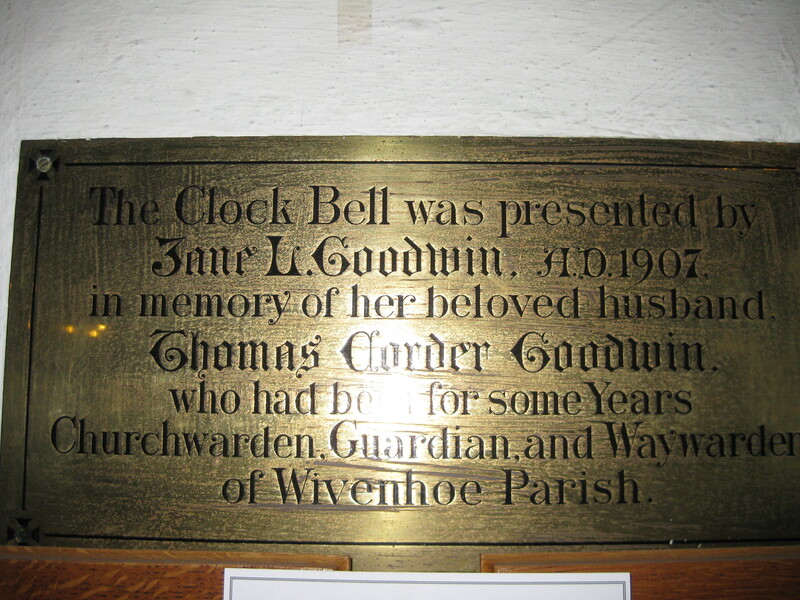 Thomas was born in Wivenhoe, the second eldest of eight children. At the age eight he was living with his parents at Bath Street, Wivenhoe but when he is eighteen he does not appear on the 1851 census as he was probably away at sea as his occupation on his marriage certificate in 1859 gives his occupation as mariner. 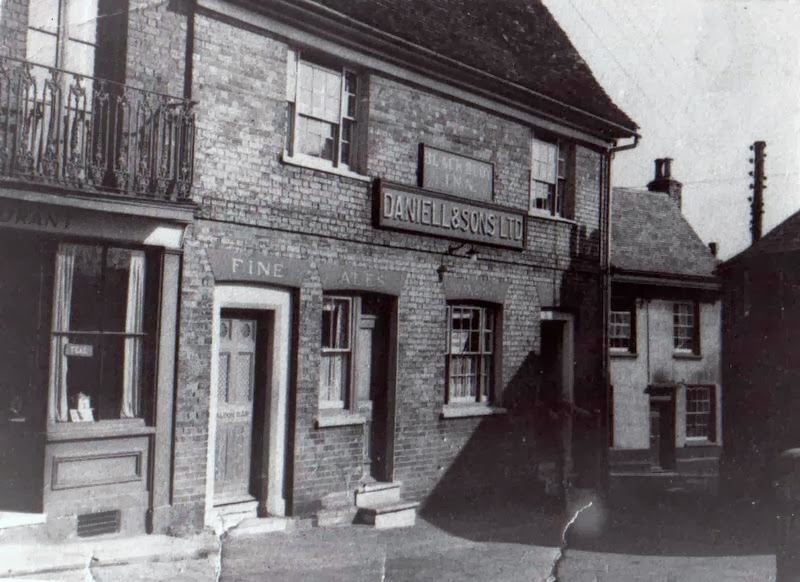 Thomas married Jane Lucy Jones in January 1859 and he gives his address at the time as the Black Boy Inn, Wivenhoe. 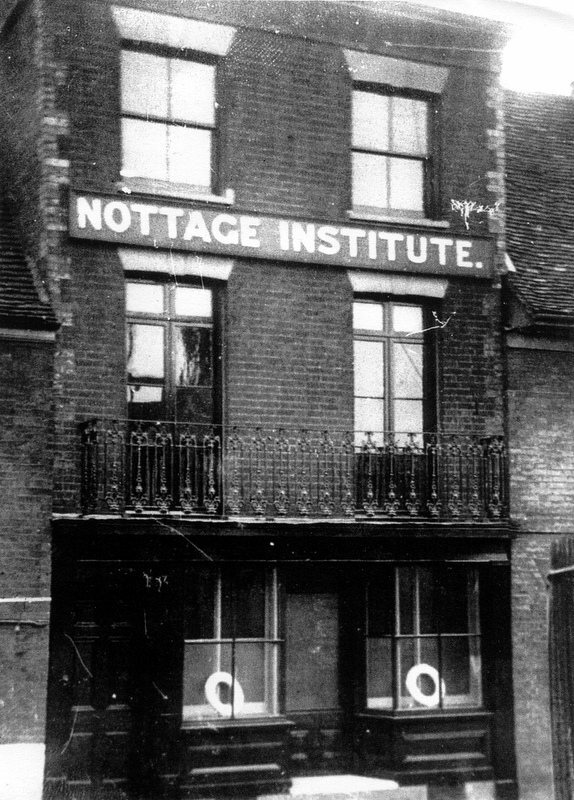 Jane appears to have been the youngest of three children and in 1841 she is living with her parents and two siblings at Bethany St, Wivenhoe. On her on marriage in 1859 she is listed as a spinster with no occupation and still living at Bethany Street, Wivenhoe. On census day in 1861 he is listed as Captain of the Olivia, a 149 ton schooner registered in Colchester in the Coasting Trade which was four miles off Lowestoft, Essex. In August 1861 his occupation is given as ‘master seaman’. No occupation has been given for Jane other than in 1861 when she is listed as a Seaman’s wife MS. 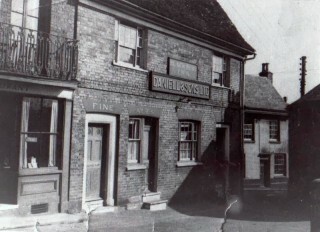 The Licensee of the Black Boy Inn from 1858 – 1866 was William Goodwin, Thomas’ father and Thomas took over as the Licensee in 1866 until 1896. In The Black Boy Inn is a list of landlords stating that Thomas Goodwin was the landlord from 1866 to c1896. The census of 1871 and 1881 has him living at the Black Boy Inn with his wife and children and a servant present as well. Whilst his occupation is listed as Innkeeper in the 1881 census he is also listed as a Shipping Agent. (Note: The pub we know today as The Black Buoy was originally called the The Black Boy but its name was changed in the early 1900s). There is a long account in the local paper dated 9th August 1872 regarding a case brought against a Charles Edward Hamilton who manufactured manure and produced in doing so a terrible stink that drove people from their houses in the vicinity. We learn that Thomas Goodwin, landlord of The Black Boy had to leave his premises which were 10 to 15 yards away from the warehouse because of the smell. Thomas served on a number of committees within Wivenhoe including the Jubilee Committee, the annual regatta and he was a member of the Board of Guardians of the Union Workhouse. Thomas died in 1900 and the occupation on his death certificate is ship’s broker; at the time of his death he was living at Gothic House, Wivenhoe. He is buried in Wivenhoe Old Cemetery. His Will put his Estate at £5,752 (about £500,000 today) with a personal estate valued at £1,451 to be held in Trust for the use of his wife and then upon her death to be divided between his children. This page was added on 05/02/2016.